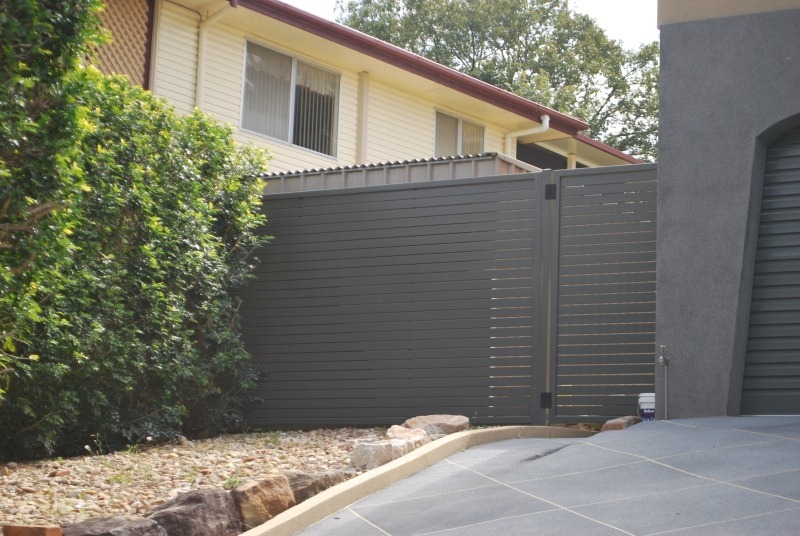 At All Fencing Sunshine Coast we understand that there is no one-size-fits-all answer when it comes to fencing and landscaping individual properties. 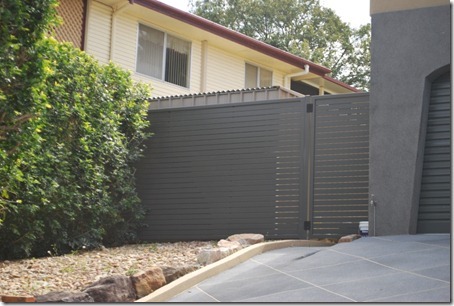 With this in mind, aluminium slat fencing is an increasingly popular method of security and gate fencing for a wide variety of projects. 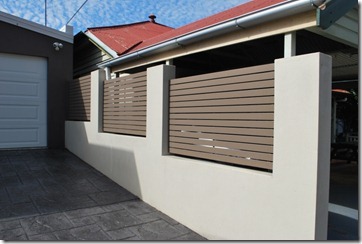 It is a very flexible solution and we can customise flat, louvered, vertical and horizontal panels for you, depending on your requirements. 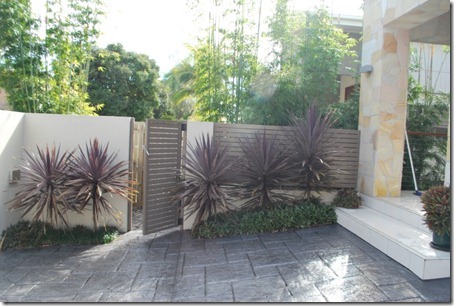 We’ve been customising and installing aluminium slat fencing for over 10 years now for many customers from the northern suburbs of Brisbane up to and including the Sunshine Coast and we know from experience that this type of fencing is very durable, safe and represents a sound investment that will serve you well for many years. It also has a fantastic finish that will enhance the overall look of your grounds and property. 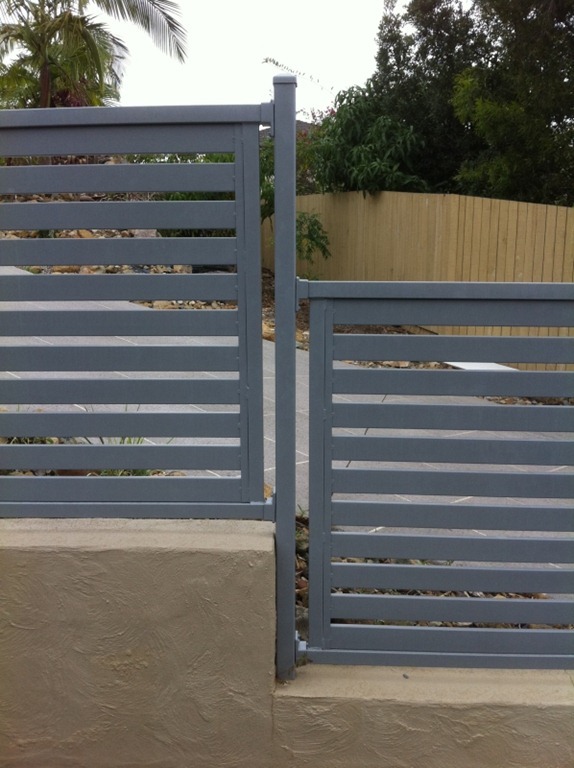 When you choose us for your fencing installation, you are getting an experienced and professional local service you can trust. 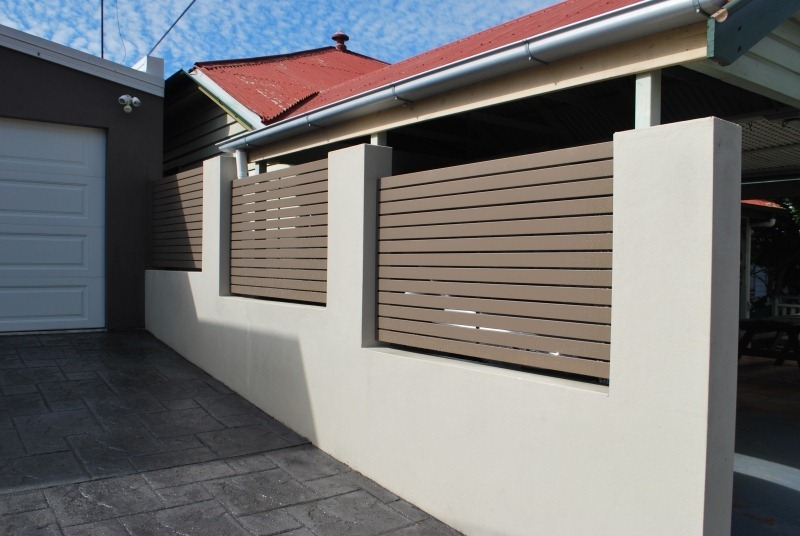 We use locally-sourced materials from the best manufacturers too, so you pay a competitive price for the highest-quality materials. All work is covered by our QBCC licence and we are also there for you for any repairs or modifications you might need in the future. 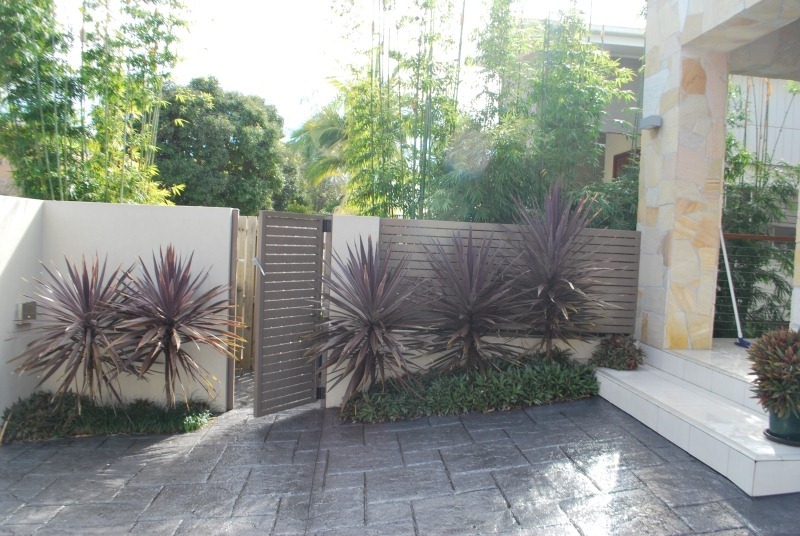 If you have a project you would like some advice or a quote on, give us a call today 0428 900 790 and discover how we can help you.